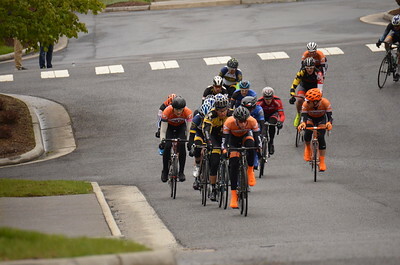 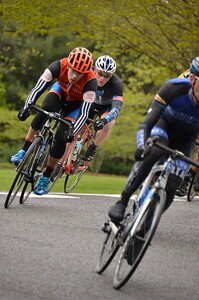 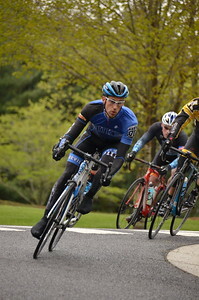 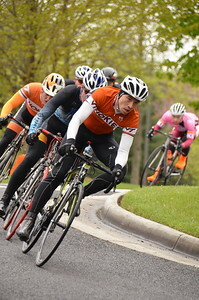 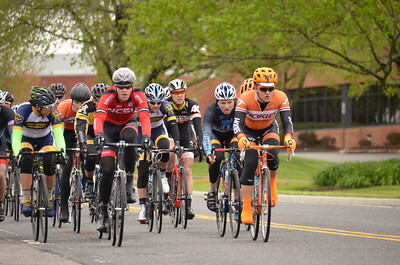 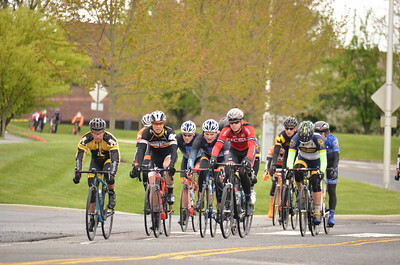 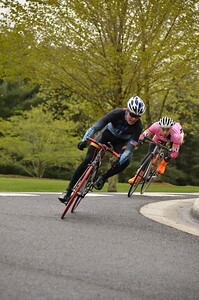 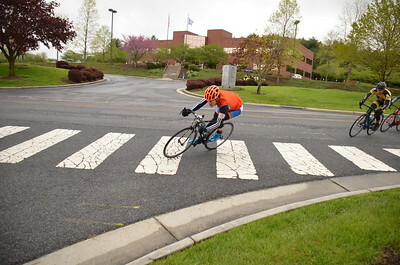 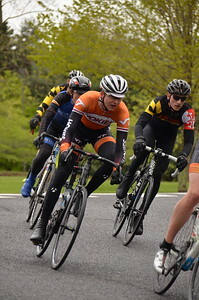 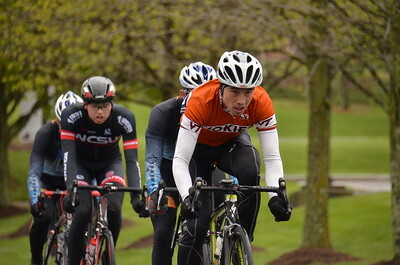 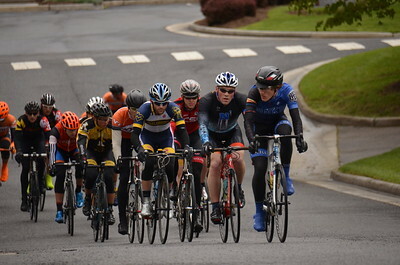 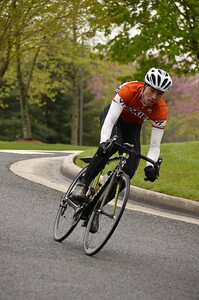 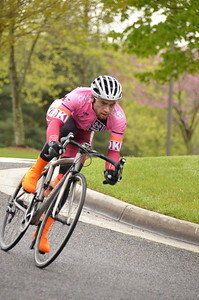 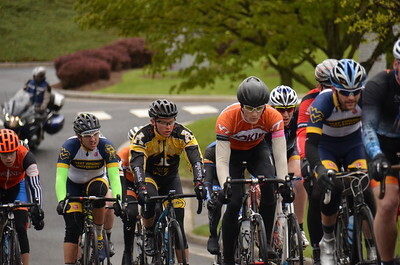 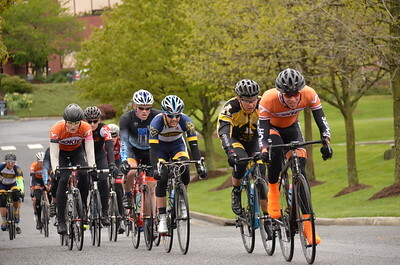 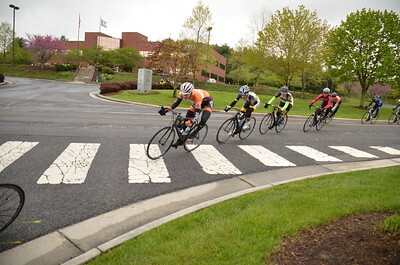 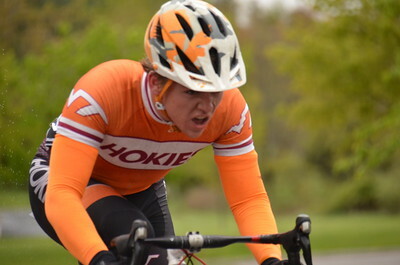 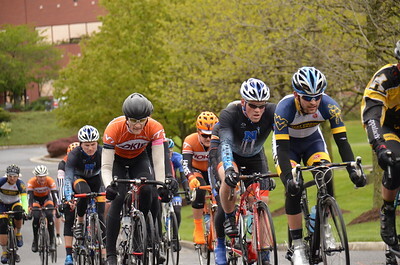 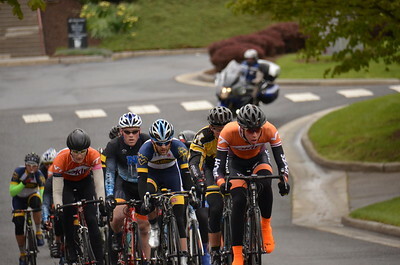 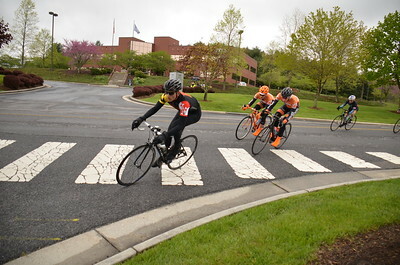 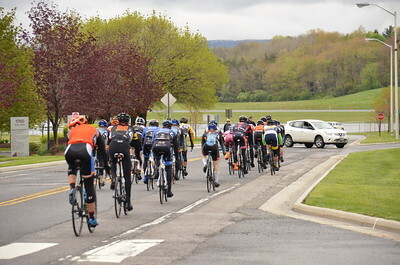 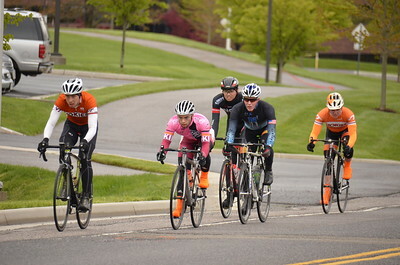 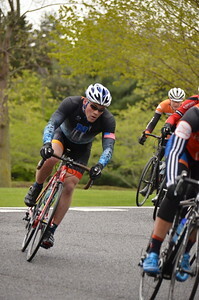 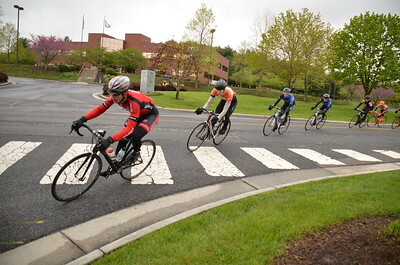 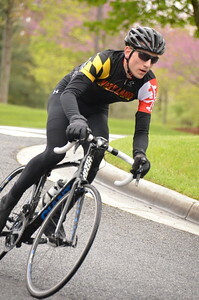 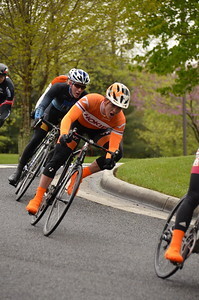 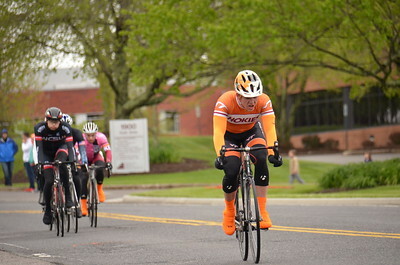 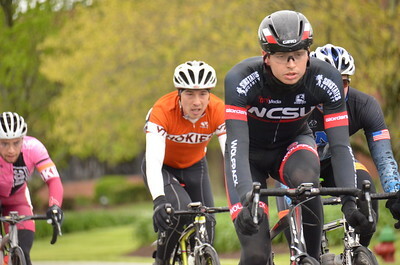 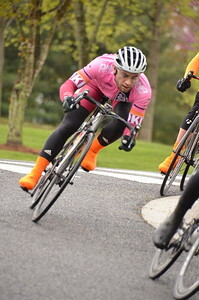 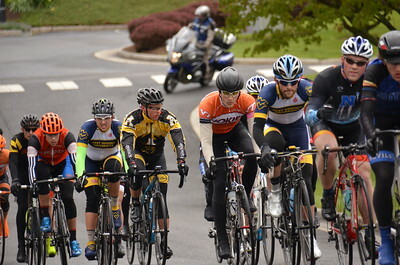 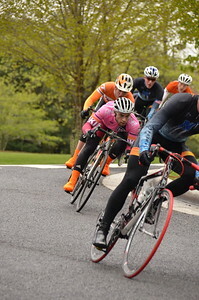 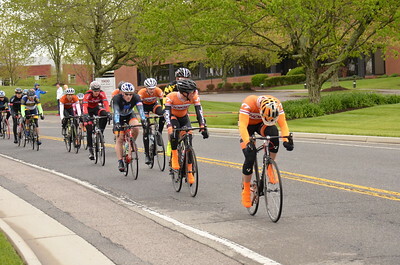 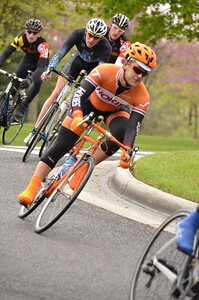 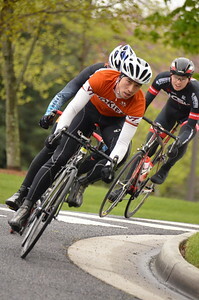 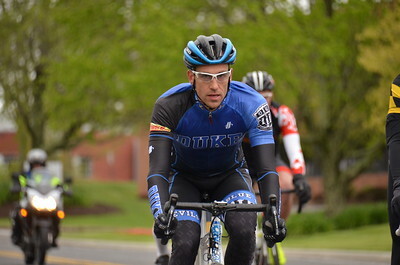 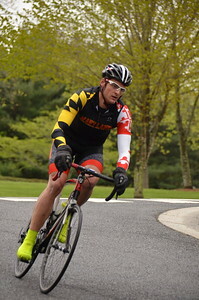 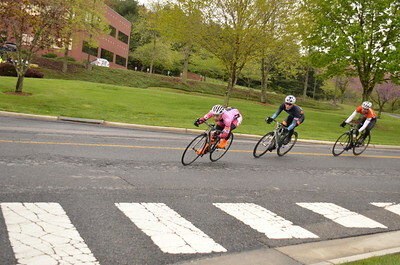 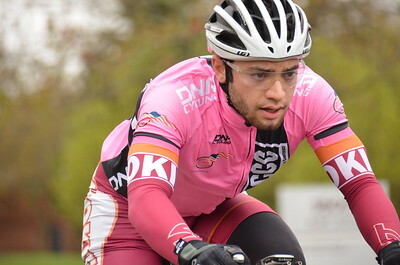 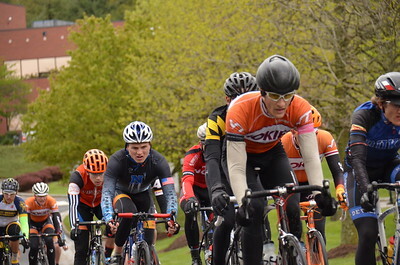 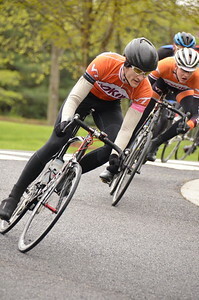 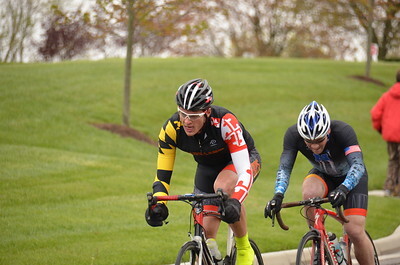 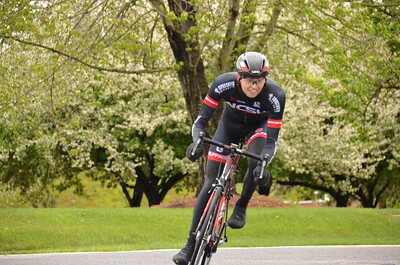 2015 Virginia Tech Crit at the VT CRC in Blacksburg, VA. Also see Neil Sing's gallery. 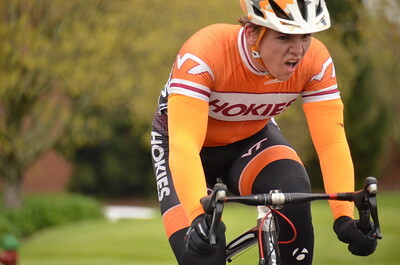 Missed early races, but was fun to watch the Hokies do well in the later races! 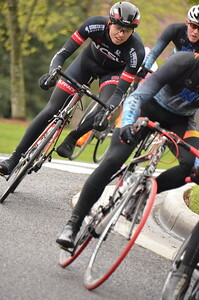 Check Neil's pics for podium shots since I let him borrow my 18-300 and did my best with a 50mm and no space to move around.